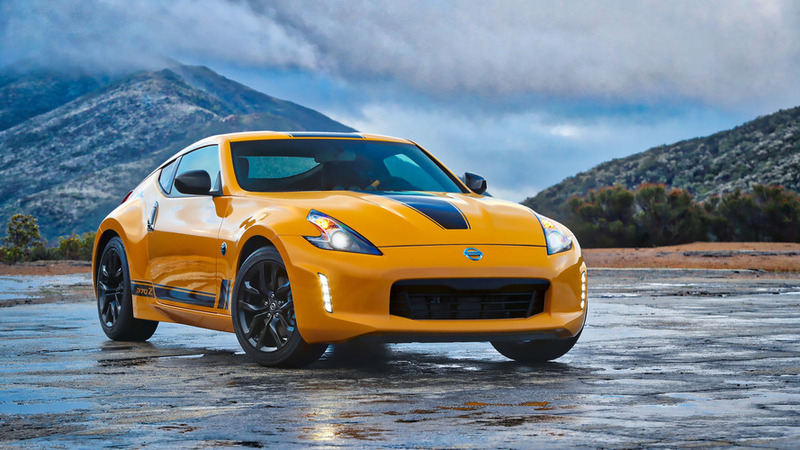 The new model honors the 240Z’s forthcoming 50th anniversary. 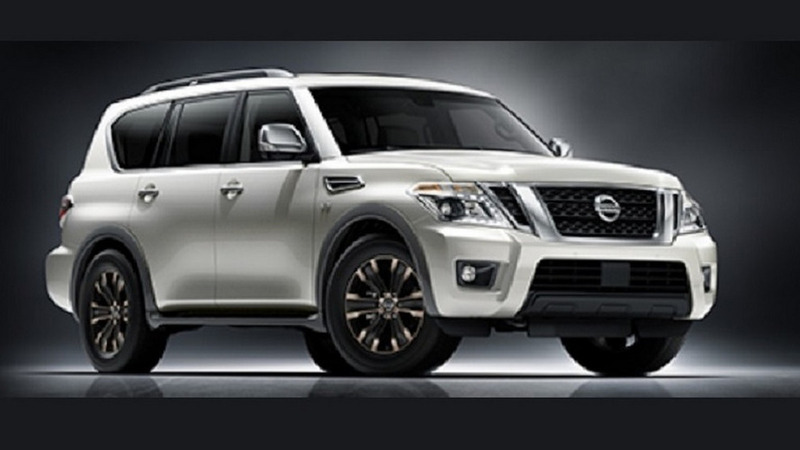 2017 Nissan Armada leaks out early? The first purported official image of the 2017 Nissan Armada has leaked onto the web prior to a proper reveal in the near future. 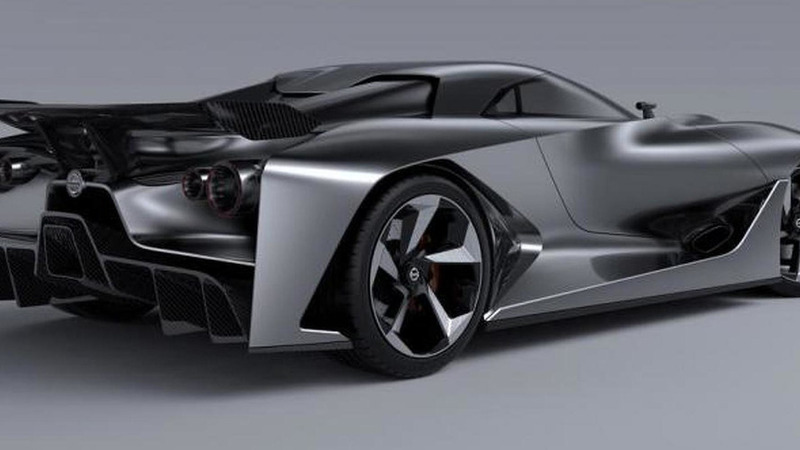 An official image of the Nissan Vision Gran Turismo has surfaced the web prior to a full reveal set for later today. The first official images and details about the Nissan GT-R Nismo have hit the web, prior to the car's full reveal set for tomorrow. 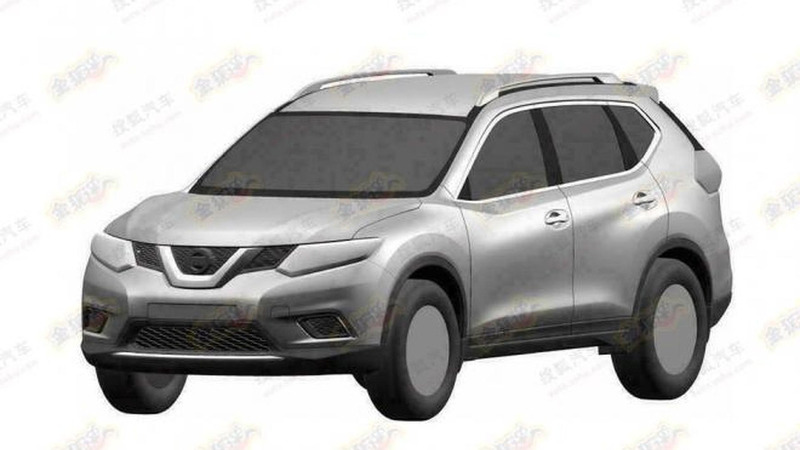 Several patent photos showing the next generation of the Nissan X-Trail have surfaced the Internet. 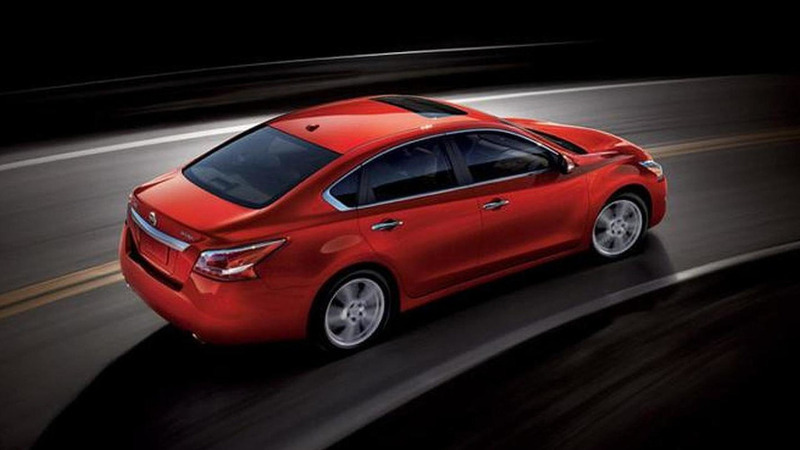 The first pictures of the 2013 Nissan Altima have surfaced online, prior to its debut at the New York Auto Show. 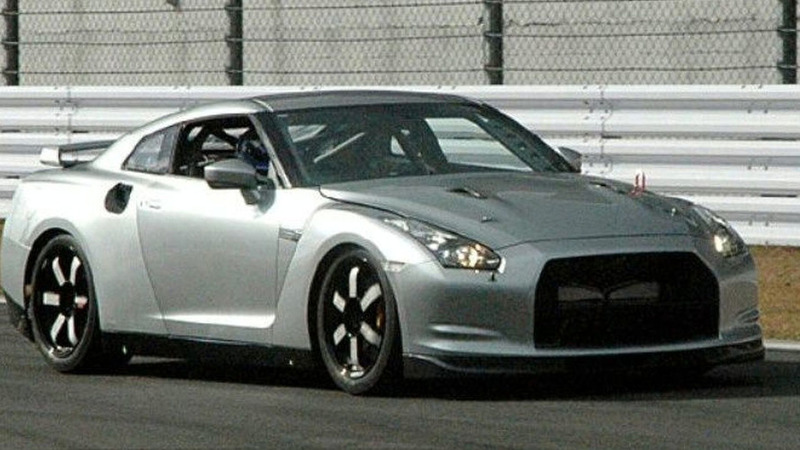 After months of spy photographs, the 2012 Nissan GT-R has been unmasked thanks to this leaked image. 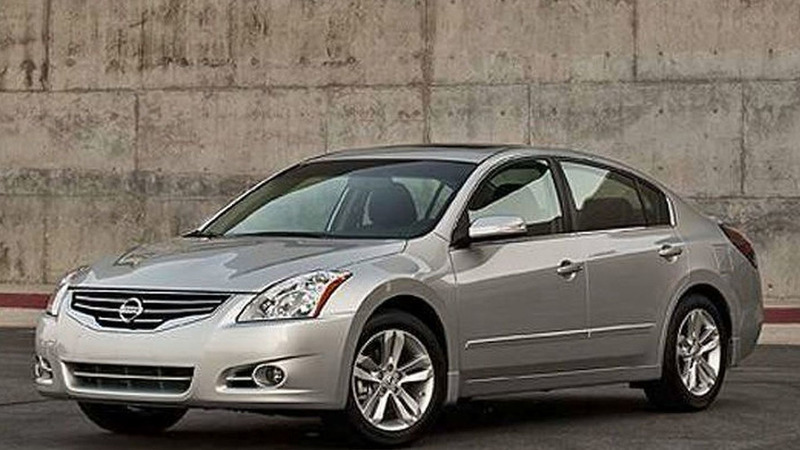 In a weird turn of events, a full picture of the 2010 Nissan Altima was leaked to the web on the same day the company issued a recall for 26,398 Altimas and Maximas. 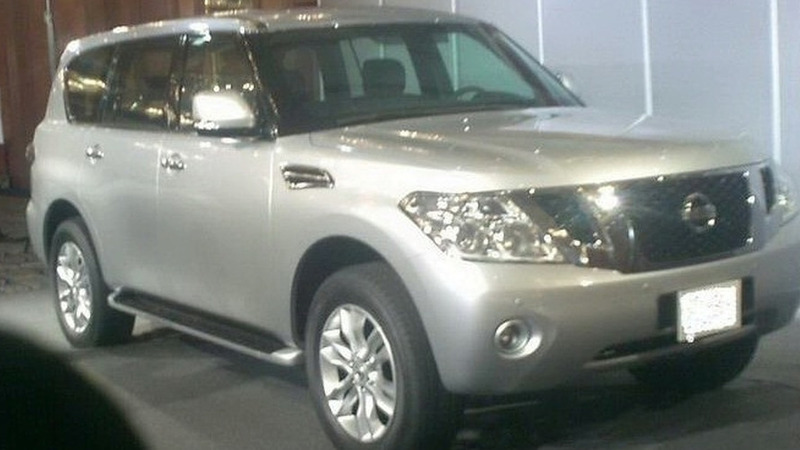 Early photos of a 2010 Nissan Patrol production unit have leaked out to the web, and the SUV looks pretty cool. 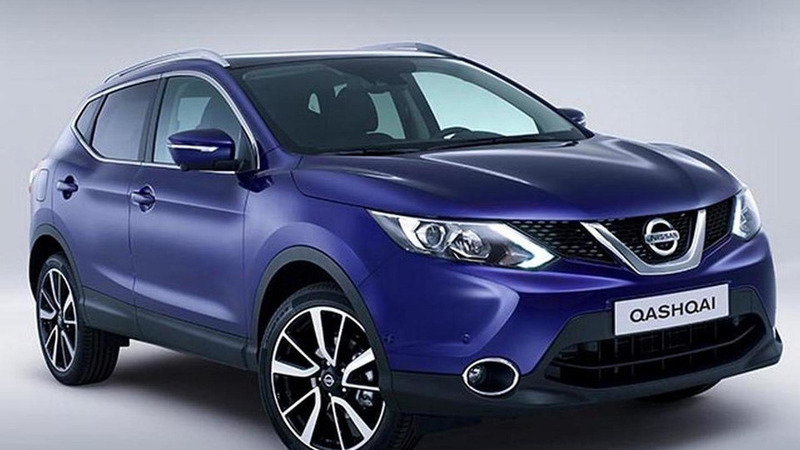 With the right power ratings, this vehicle could easily compete with the Toyota Land Cruiser. 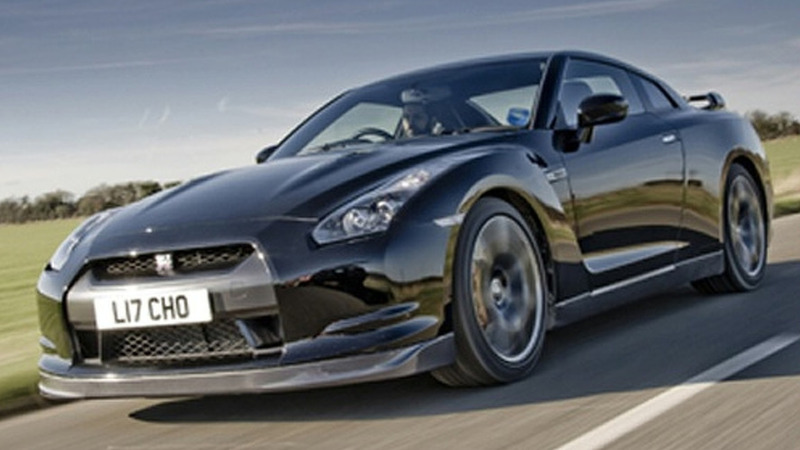 Nissan GT-R V-Spec is lighter and gets new brakes and suspension for better track performance. 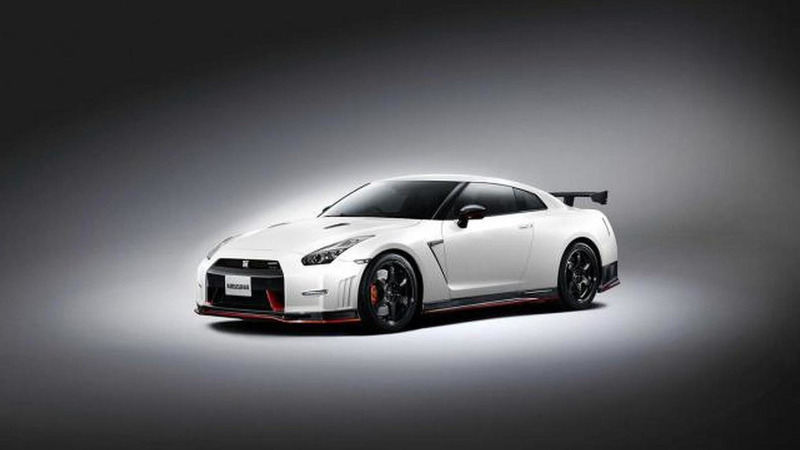 Nissan GT-R Spec-V specifications are out. 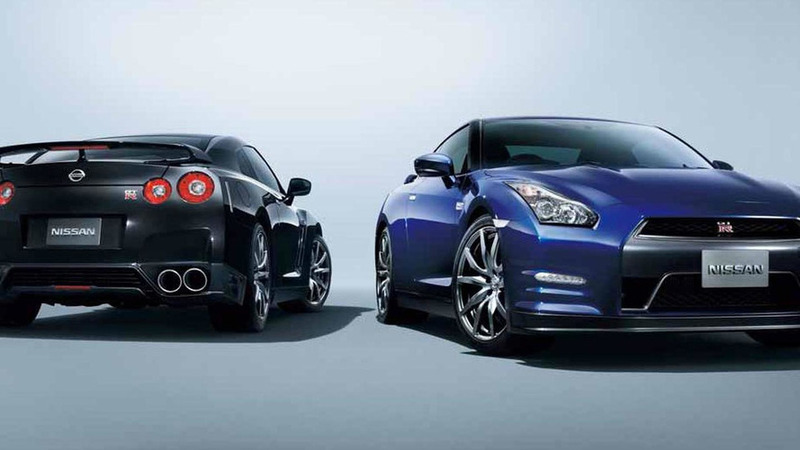 The car has more more, and less weight, and is said to pluck 2 seconds off standard GT-R II's track time. 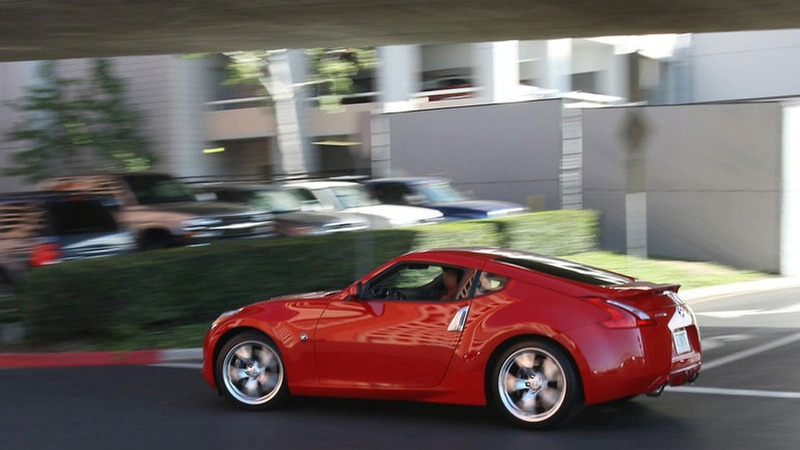 Snapped at Los Angeles suburbia, Nissan's new 370Z is only due for public consumption in a week's time at the LA Auto Show. 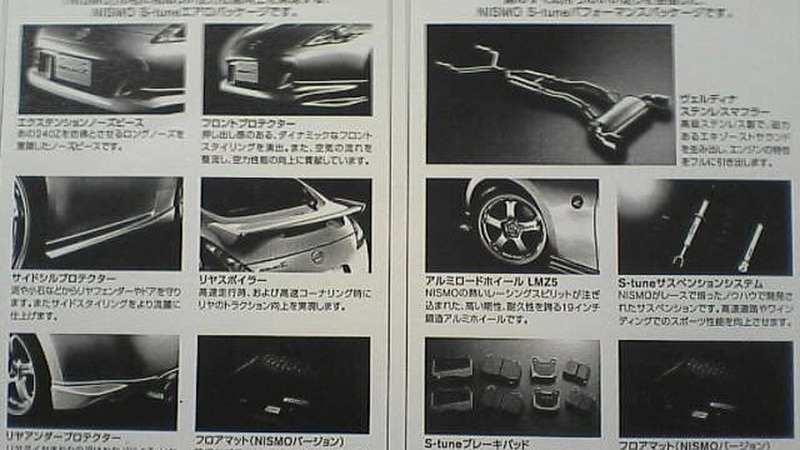 A NISMO internal brochure has been leaked and details a Nissan 370 Z S-Tune package. Trouble is, for us anyway, it's in Japanese. Care to translate, anyone? 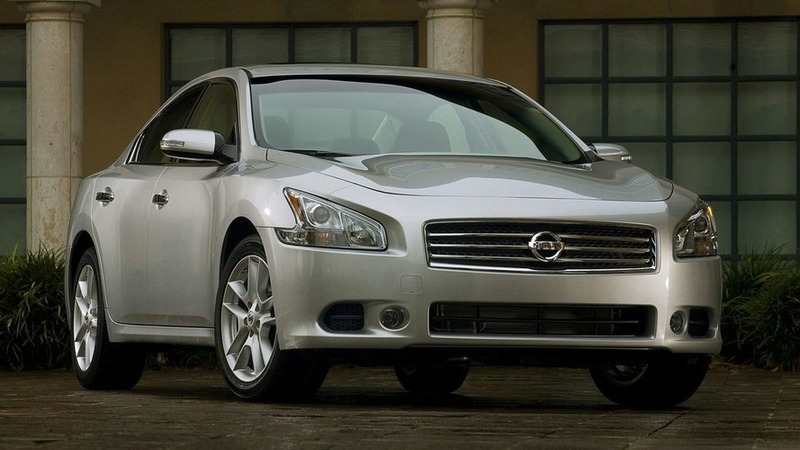 2010 Nissan 240SX/Silvia Teaser Image Leaked? 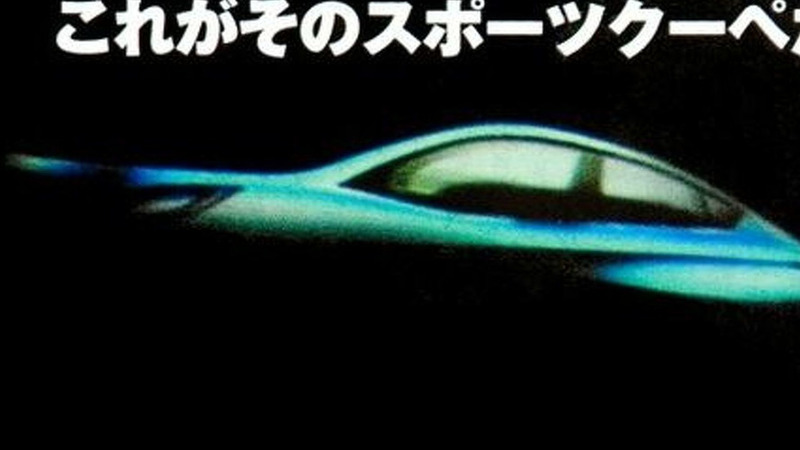 Although there have been no spottings or any styling indications of what the model may look like, the surfacing of this leaked image draws us to this conclusion that this could well be the next generation 240SX/Silvia. 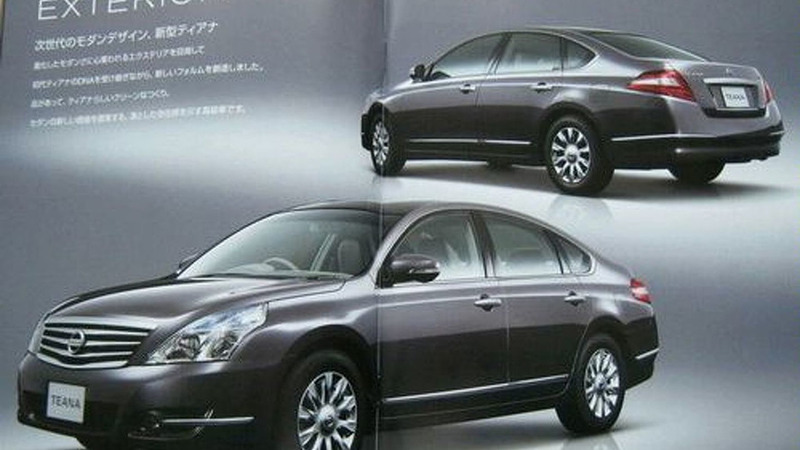 Carscoop laid their hands on some scans of the not-yet-released brochure of what Nissan calls the Nissan Teana. 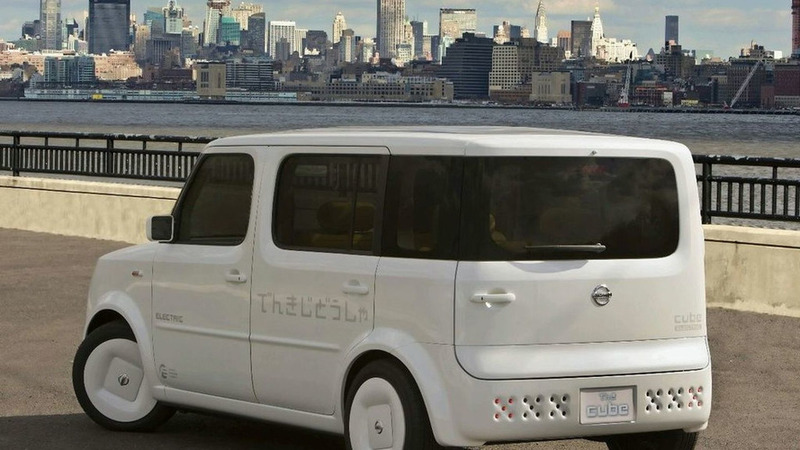 Tomorrow at the New York International Auto Show Nissan will display this 2009 Denki Cube Concept, a first taste of what is to come.